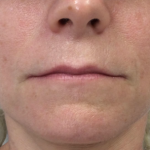 Voluma in bilateral cheeks & Juvederm Ultra Plus along the marionette lines and along the chin for a softer, more youthful appearance. 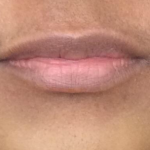 Belotero used on fine vertical lip lines above the lip. 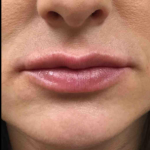 Immediately post injection. 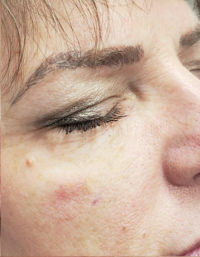 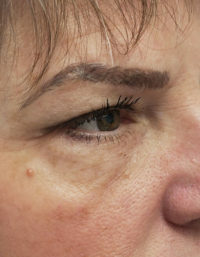 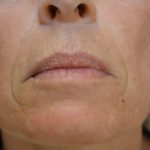 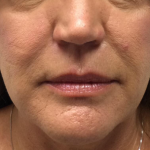 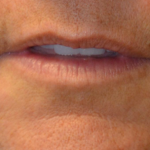 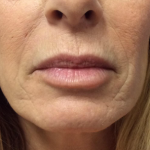 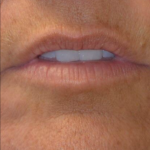 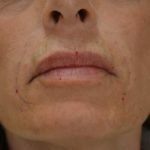 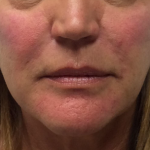 Juvederm Volbella to perioral lines and along the lower portion of the nasolabial folds. 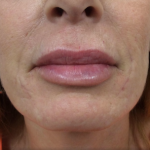 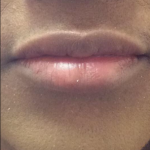 Juvederm Ultra to the upper and lower lips for improved smoothness and fullness. 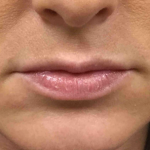 One syringe of Volbella to the upper and lower lips. 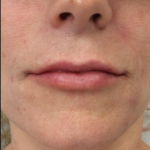 Picture taken immediately post injection.